Supported 180MB NBIoT data throughput of One year. SIM operation Range: -20°C to +85°C. 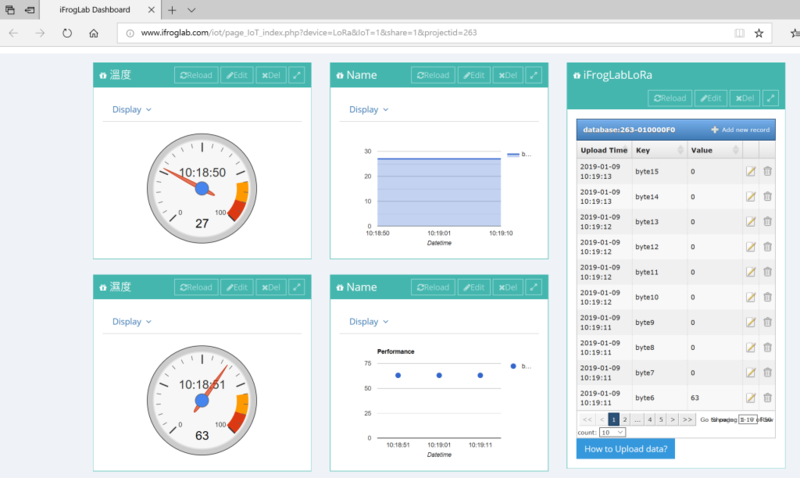 iForglab dashboard can be free use for one year.